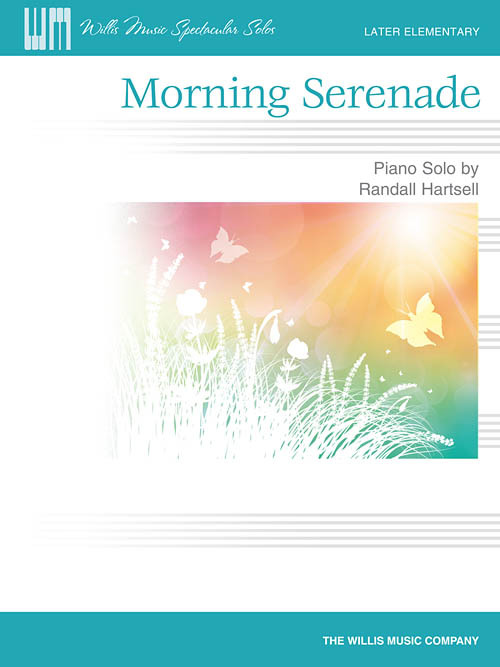 Lyrical and dreamy, Morning Serenade will charm both listener and performer. The simple, repeated phrases fit small hands perfectly, yet also utilize a wide range of the keyboard, thereby creating an impressive-sounding performance. Also excellent for older, expressive students. Key: C Major.